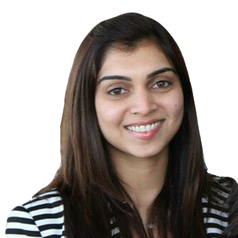 Safia Mahomed is a non-practicing attorney with a special interest in biotechnology law. Her area of specialty is human tissue legislation. She is currently pursuing her doctoral theses with the Steve Biko Centre for Bioethics, Faculty of Health Sciences, University of the Witwatersrand, in which she aims to develop an ethico-legal framework for the regulation of Biobanks in South Africa.